No, they aren't. I just Betteridge law'ed the heck out of you. But listen, I think this list is still worth looking at and exploring. Last September at Photokina 2018, Sony mentioned that they will add 12 new E-mount lenses in the "near future." This would bring their total native E-mount lens count from 48 to 60. Between what's been shown to be in development by published Sony patent applications, what needs a refresh, and what's been rumored, it was amusing to me that when I compiled these categories together it also happened to equal 12 lenses. If this number had equaled anything else, I probably wouldn't have humored myself to continue, but here we are. In January 2019, the 100mm f/1.4 and 135mm f/1.8 were seen in patent applications detailing their optical design. The 500mm f/4 and 600mm f/4 were observed in a patent application that was filed in 2017 and published in May 2018. The third lens in the same patent application was the FE 400mm f/2.8 GM that went on sale in September 2018. 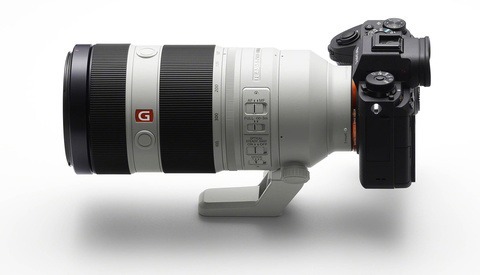 While it has been a couple years since the patent filing, the sales of the 400mm f/2.8 GM may have further proven that these other two super telephoto lenses will be worth pursuing for Sony. 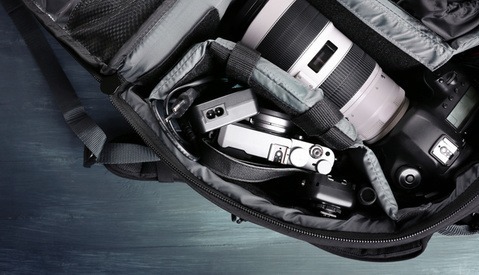 The 400mm GM seemed to exceed all expectations for the company as they have yet to catch up with demand. 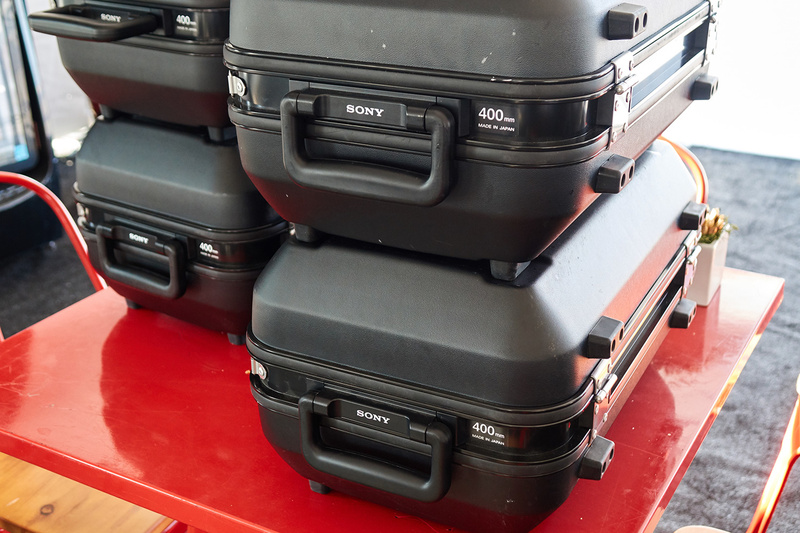 Cases containing the Sony FE 400mm f/2.8 GM. Up to this point, Sony has never released a refresh of any of their E-mount lenses. Sure, they have older and more outdated lenses than their top-of-the-line G Master series, but after the release of the 400mm f/2.8 GM and 24mm f/1.4 GM which use the new XD Linear Autofocus Motor, there's now proof that the other G Master lenses aren't the best they could be. Now don't get me wrong, I'm well aware that the chances of Sony actually refreshing all six of these is a ridiculous claim considering that a few of them are relatively new to the lineup as well. But here's my logic. The Sony G Master series is supposed to be the pinnacle of lens technology within the constraints of what a consumer would actually pay. How can they claim these lenses are still the pinnacle when at the very least we know the XD Linear Motor is now available in their portfolio? Read how Sony describes the XD Linear Motor on their website: "The XD (extreme dynamic) Linear Motor has been developed to deliver higher thrust and efficiency than previous types, in order to make the most of the rapidly evolving speed performance of current and future camera bodies. Linear motor design and component layout have been thoroughly revised to achieve significantly higher thrust." The XD Linear Motor is a forward-facing component that aligns well with what we now know Sony has been working on after January's firmware announcement: Real-time Tracking, Real-time Eye AF, and Real-time Eye AF for Animals. I think that when G Master lenses were conceived, the heavy focus was on future-proofing for high-resolution sensors (and bokeh — they really liked talking about the bokeh). Now years later when we know that the resolution wars were greatly exaggerated, Sony has also probably learned a great deal about what matters just as much. Enter A.I.-assisted continuous autofocus from camera bodies and new premium lenses that are ready for the challenge. On stage at Photokina 2018, Senior General Manager of Sony Digital Imaging Kenji Tanaka gave two quotes that are relevant. First, "We keep innovating lens technologies always considering how each lens can derive maximum performance from the cameras in the next decade," and also, "Our G Master lenses [have] the latest lens technologies, and we will keep innovating for the future." Apart from updating the autofocus system, of course it would also be the time to bring innovative change to the lens elements, optical design, and chassis design. Again, you and I both know that all six of these will not be refreshed as part of "the 12." I think the biggest contenders for a revamp are the holy trinity G Master lenses: 16-35mm, 24-70mm, and 70-200mm. This leaves a few slots open on the list that I think Sony will fill by updating some other non G Master releases for the same reason of working smoother with this new generation of A.I.-assisted camera technology. 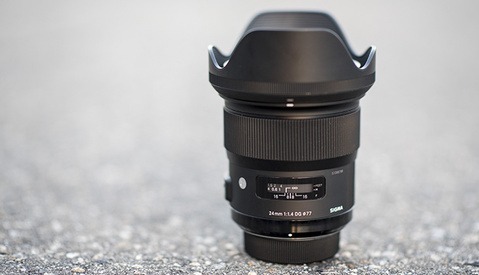 The more confident takeaway from this section is to look at revisiting the currently available E-mount lenses and to consider that at 48 lenses now on the market, it's getting about that time when refreshes in the form of Mark IIs will happen rather than brand new models. Sony's maturing full-frame mirrorless lens selection. Yep, it's not pretty. Well, the 200-600mm lens has been in the rumor mill since July 2017 and making appearances every now and then. It would likely take aim at providing mirrorless shooters with something that competes with the well-received and reasonably priced $1,396.95 Nikon 200-500mm f/5.6, the $989 Sigma 150-600mm f/5-6.3 Contemporary, and the $1,299 Tamron 150-600mm f/5-6.3 G2. The Sony system is clearly lacking when it comes to this area, with the closest lenses being the expensive and short 100-400mm f/4.5-5.6 and the uber-expensive and still short 400mm f/2.8. Bird and wildlife photographers are going to be neglected until the very end, we see how it is. And then there's that very persistent rumor, always humming in the background. 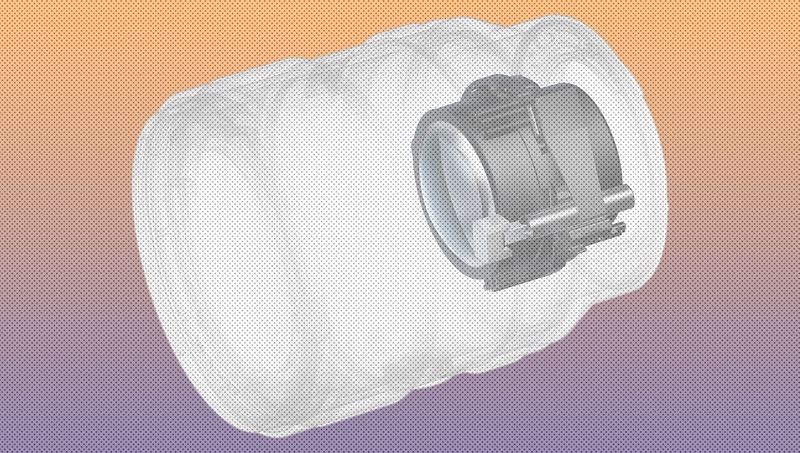 The APS-C lens/es. There are currently 18 Sony APS-C lenses on the market, with full frame running away gaining 30 on their side. As recently as Photokina 2018, Sony has given a definitive "yes" answer to more APS-C lenses on the way. So while the rumor has consistently been foggy, it oddly enough has a decent amount of confidence behind it. With the new Sony a6400 crop-sensor camera shipping at the end of this month, and a high-end a6500 replacement to be announced any time now, it makes total sense that at least one new APS-C lens should be roadmapped as well. 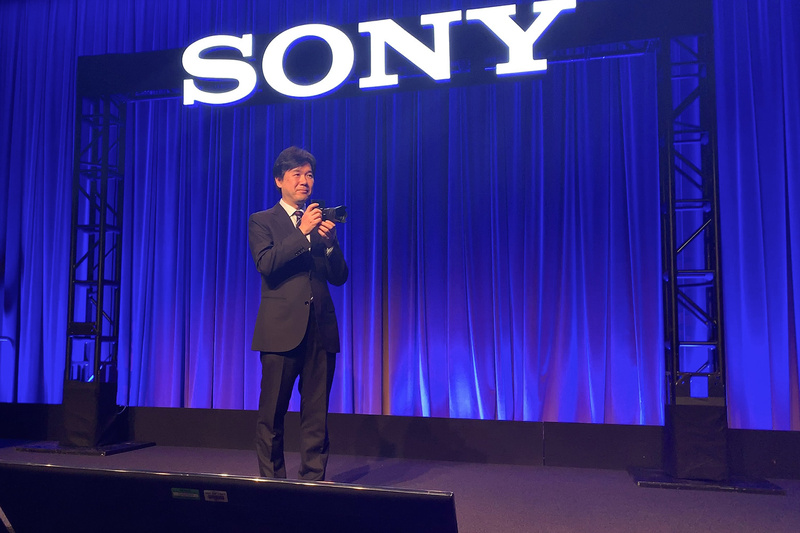 Kenji Tanaka, senior general manager of Sony Digital Imaging, on stage announcing the a6400 on January 15, 2019. 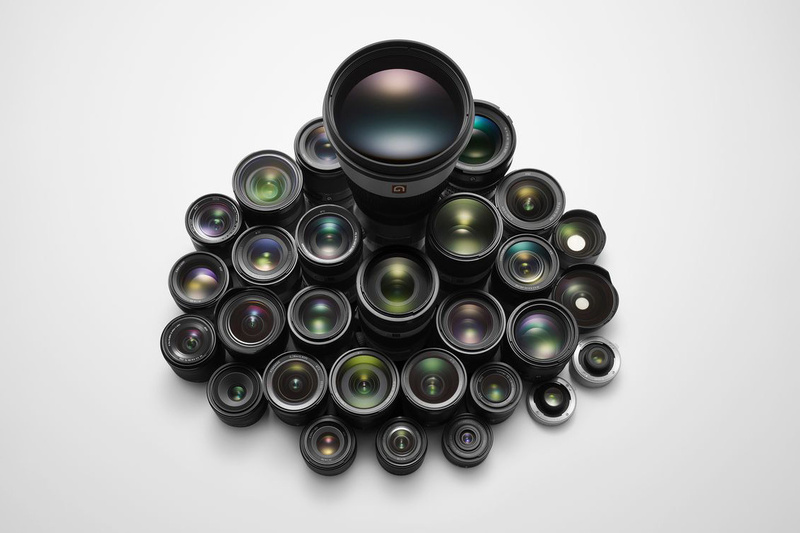 In conclusion, I believe we are closer to knowing what almost all 12 of the new Sony lenses are than first realized. The patented lenses are almost a gimme, and I've seen no reason why Sony wouldn't want those specific lenses as part of their lineup. However, I'm not sure "near future" are the right words I'd use for both the 500mm and 600mm to come to market, but at least one sooner than later I can believe (probably the 600mm). And maybe not in any specific terms, but I'm expecting a healthy number of the 12 to be lenses we've already seen, just better. Then there are those pesky rumors. My judgment is clouded with the 200-600mm only because I'd really love to use one, but it seems like a smart move and a gaping hole in the range. Finally, you have to believe Sony is going to give us at least one new APS-C lens soon; it's constantly brought up, confirmed in a general sense, then seemingly laid back to rest. Don't give up hope, one day "near future" with be "near past." I'm holding off on pulling the trigger on a 70-200mm in the hopes that situation gets better. The f4 G is an okay lens but the f2.8 GM isn't particularly sharp and the LensRental teardown made it seem not that well built. If Tamron doesn't release one this quarter I'll pick up a used f4. But it would be great to see Sony rev that lens and bring it up to GM standard. yes please, give it to us finally!! I really need the 50mm (or 55mm) F1.2 G-Master (with AF) for my work. I don't care about the size, weight and price, I just need it for the work and I would buy it no matter what. I bet it will sell out really good. Agree i'd pre-order this as soon as it was announced. I have the Sony Zeiss 50mm f/1.4 which is fantastic, but it's not quite as good as the GM lenses. I have the 85mm GM and 16-35mm GM and they are insane. I may be the only one; however, I saw "I just resorted to clickbait" and moved on. The only reason I'm even here making this comment is to give this feedback. I won't be reading the content on principle. My humor is awesome and you love me, don't deny your true feelings.